Do you switch the types of wines you drink throughout the year? Lighter, brighter White, Sparkling, and Rosé wines for the longer spring and summer, and fuller bodied reds for the cold, rainy (or snowy) winter days? Of course the fuller bodied reds also go with BBQ in the summer, but in general I think most of us like a lighter wine to sip on it’s own or to enjoy with food. 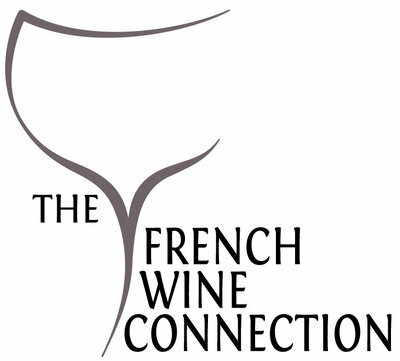 Recently I had a chance to try wines from 40 French producers, covering 10 regions in France, pouring 250 wines, spirits and beers, here in Vancouver. My mind was firmly entrenched with notions of summer as I sipped these wines and looked out the windows of the venue, mesmerized by the blue sky and the beautiful North Shore mountains. So all of the wines I note below are one of White, Sparkling, or Rosé. Some are available in BC, but others not quite yet, but hopefully soon. 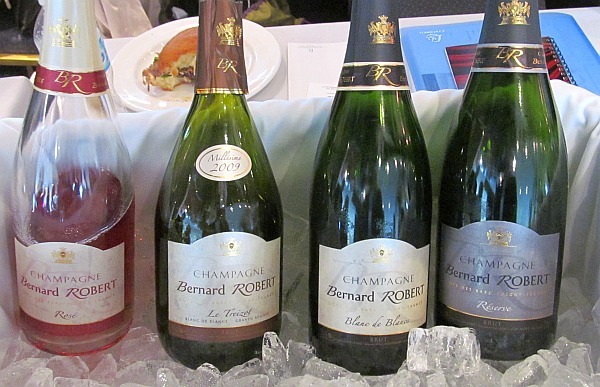 Champagne Bernard Robert Cuvee Reserve, NV – A blend of 60% Pinot Noir, 20% Pinot Meunier, and 20% Chardonnay. It has a nice citrusy creamy nose. LIght body with bright citrus and apple flavours. Off-dry. Champagne Bernard Robert Cuvee Le Treizot Grand Reserve, 2009 – 100% Chardonnay makes up this Champagne. Light ripe apple aromas. Very light mouth feel with effervescent small bubbles, followed by ripe, bruised apple flavours. Dry. An elegant wine. 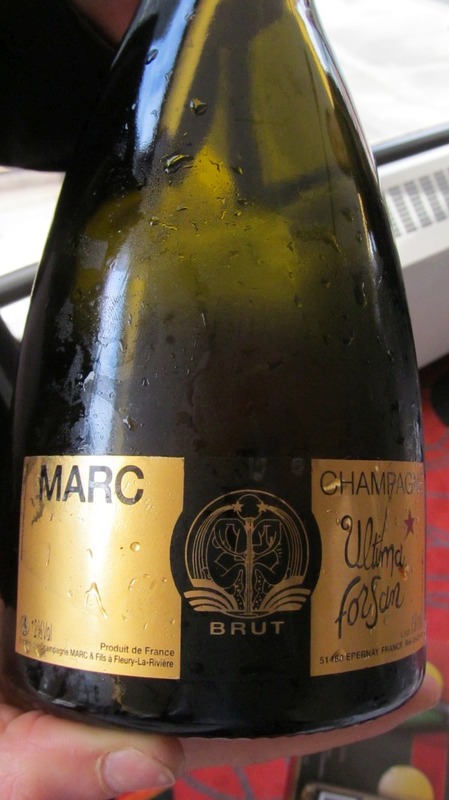 Champagne Marc & Fils Ultima-Forsan, NV – This wine is a blend of 50% Chardonnay and 50% Pinot Noir. The wines are aged in old oak barrels for 1 year. I get a light oxidized apple nose. Medium acid and medium bubble. Restrained citrus and apple flavours. Very nice. Champagne Marc & Fils Grand Cru Perla-Nera Vintage 2008 – Very light intensity citrus and oak on the nose. Medium minus body with light citrus and apple flavour, with a streak of minerality. Dry with small, light, creamy bubble. Very elegant. Domaine Leandre-Chevalier Blanc Noir Fut, 2013 – This is a very interesting wine coming from Bordeaux, the heart of expensive red French wine. This wine is a white table wine made from Cabernet Sauvignon grapes. Wow. The owner has only 3 ha of land, and it is all worked by horse or by hand. He goes beyond being organic and/or biodynamic. This wine was cloudy in the bottle as it is not filtered. It had a candied fruit nose. Higher acidity, with citrus, cherry and mineral flavours, followed by toastiness. Definitely something different to try. Chateau de Lionne 2011 – This white wine from Bordeaux is produced with Sauvignon Blanc and Semillon. It has a pretty nose with aromas of lychee and quince. Medium body with sweet spices, a hint of orange and lime on the palate. Quite round and weighty mouth feel. Good quality. Domaine de Villalin Cuvee Les Grandes Vignes de Villalin 2013 – Light stone fruit aroma. Light body, dry, with medium acidity. Mineral and quite citrusy on the palate with a long lingering finish. From the Loire, so Chenin Blanc grapes. Vignobles Mourat Clos Saint Andre 2012 – Another Chenin Blanc wine from the Loire Valley, this one has aromas of honey and stone fruit. Medium body, round and soft in the mouth. Crab apple, mineral and some waxiness on the palate. Very nice. Domaine Des Deux Arcs Chenin Blanc 2012 – Nice medium tropical fruit nose. Medium plus body; quite fruity, with apples, honey and sweet spices. Heavy mouth feel. One of my stars of the tasting. Domaine Laurent Miquel Nord Sud Viognier 2012 – Viognier is an aromatic grape that you normally think of coming from the Rhone Valley, but it is also found in the more southern Languedoc-Roussillon in France. This was an atypical Viognier for me as it had herbal aromas and flavours, which I don’t associate normally with this grape variety. It had herbal and sweet spices on the nose. More herbal on the palate followed by stone fruit flavours. Dry and soft. Medium body. An elegant wine. 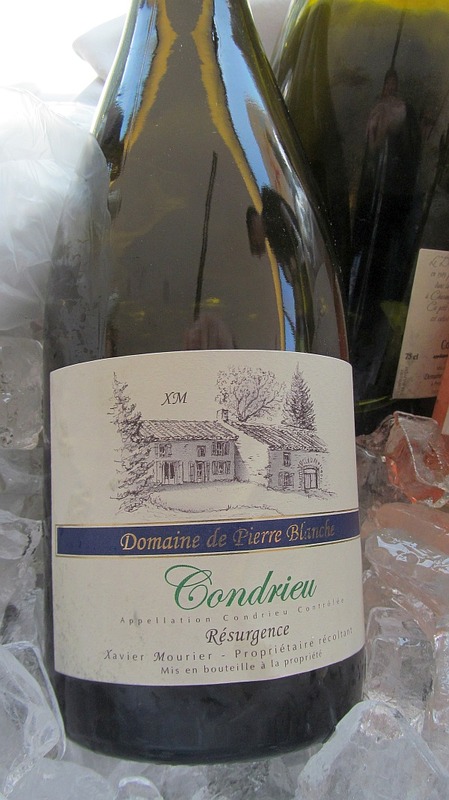 Domaine Xavier Mourier Condrieu Domaine de Pierre Blanche – Resurgence 2012 – This wine is from the Condrieu region that uses the Viognier grape for white wines. This wine was very expressive with a Mandarin orange nose. Medium body and quite round in the mouth. Sweet spices and oranges on the palate. Another one of my favourites. 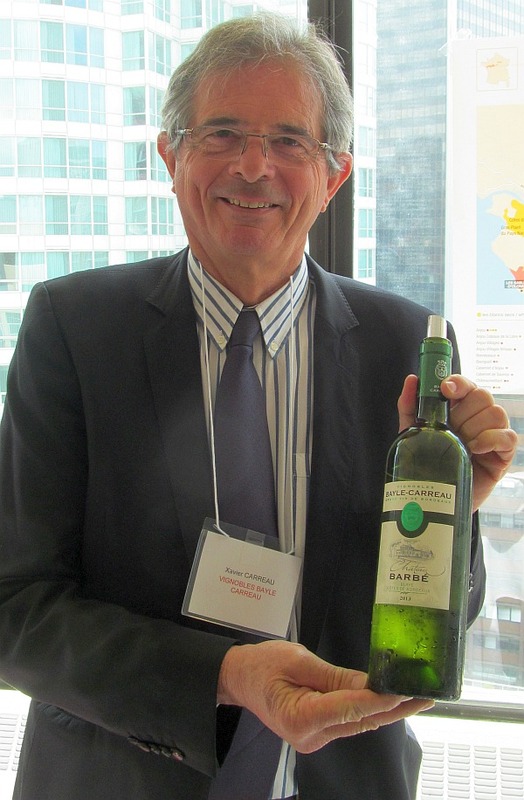 Vignobles Bayle Carreau Chateau Barbe 2012 – This is a still table wine made from the Sauvignon Blanc grape with 20% Semillon in the blend for volume and richness. It has a nice herbal nose. Medium body, dry and round, with stone fruit and herbal flavours greeting your tongue. Enjoy this one with a salad on the patio. Chateau La Tilleraie Rosé 2013– This Rosé comes from the Bergerac region which is just to the east of Bordeaux. Probably not a region that you would think about for Rosé wines. This one was quite interesting. It is a blend of 90% Cabernet Sauvignon and 10% Merlot. A very light red fruit nose. Medium body and very silky smooth on the palate. Mineral and red cherry flavours. While most roses, such as from Provence, you would think about the acidity in the wine, while this one the acidity is quite muted, but that’s not a bad thing in this case. The smoothness of this rose is quite nice. 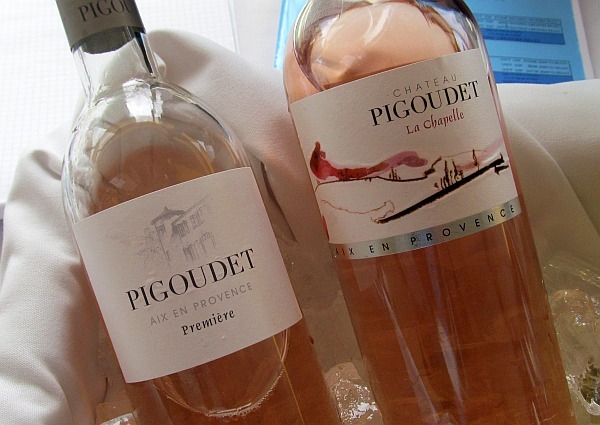 Chateau Pigoudet Premiere 2013 – This Rosé comes from Provence and does not disappoint. The winery, Chateau Pigoudet, produces several rose wines which I tried, and all were nice to sip. This one is a blend of Syrah, Cabernet Sauvignon, and Grenache. It had a light sweet red cherry nose. Medium body, dry, and round with a light acidic prickle on your tongue. Cherries and red berry flavours together with a hint of mint or eucalypt. Vignobles Mourat Chateau Marie du Fou, 2013 – Light citrus and lees on the nose. Light body, round, with medium acidity. Stone fruit, red delicious apples, with a salty, mineral finish. As I mentioned, not all these wines are available yet in BC. In case the one you are interested in is not available from your favourite private wine shop, why not try buying a bottle of wine that uses the same grape variety/varieties? The Chenin Blanc grape from the Loire Valley produces a very food friendly wine. Viognier from the Rhone Valley is an aromatic white grape, so if you like Pinot Gris or Riesling, for example, try a Viognier from BC, WA, or CA. Enjoy.